File photo of Prince performing on stage as part of the Purple Rain Tour. Here's something else we lost with the death of Prince: A Netflix reality series centered on his Paisley Park home in Minnesota. A Netflix spokesperson told The Associated Press on Saturday that the online entertainment company had been in "discussions" with Prince about a series, but that the project did not "come to fruition" before his death in April. 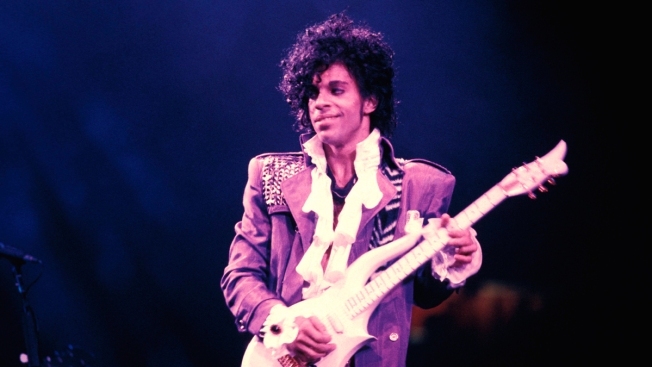 Photographer Maya Washington, a friend of the performer known for such hits as "Purple Rain" and "1999," told GQ recently that he had talked about the show and how he didn't want to be in it. "Why not? You're so funny," she told him. Answered Prince: "Maya, I can't be funny. I have to save the world."